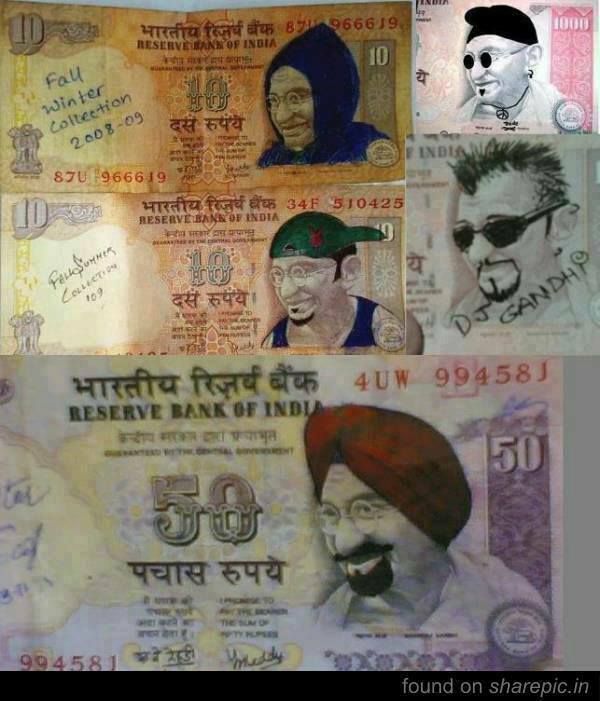 Bcoz of writing on Indian rupees notes, Govt. has crores of loss per year. Please don’t write anything on Rupee Note bcoz they can’t be used for std transactions. Eg: You can’t find written notes in ATM. Please SHARE and spread it among your friends so that everyone become aware of the fact…. a Useful message is better than many jokes...!!! This is what fire looks in space!